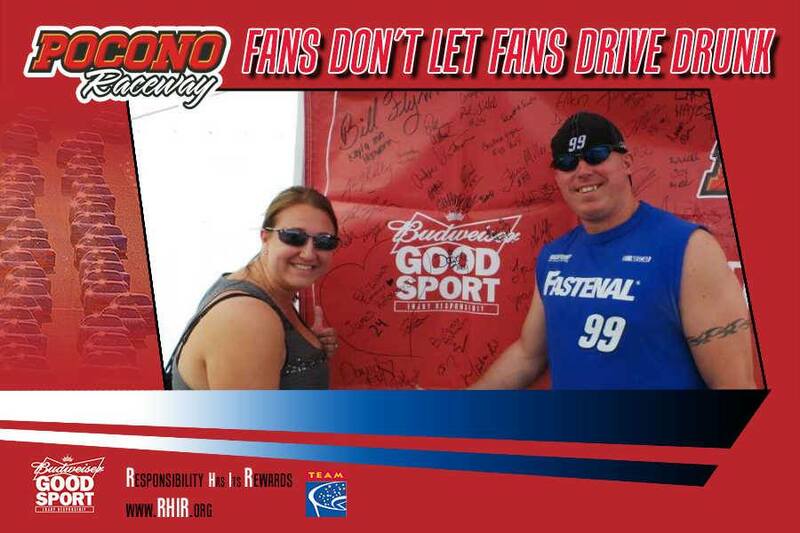 Long Pong, PA. (8/4/2014) Responsible race fans earned valuable rewards at Sunday’s GoBowling.com 400 at Pocono Raceway. 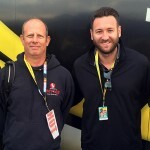 The track, Budweiser and Techniques for Effective Alcohol Management (TEAM) Coalition partnered to promote responsible drinking and traffic safety at Pocono Raceway. 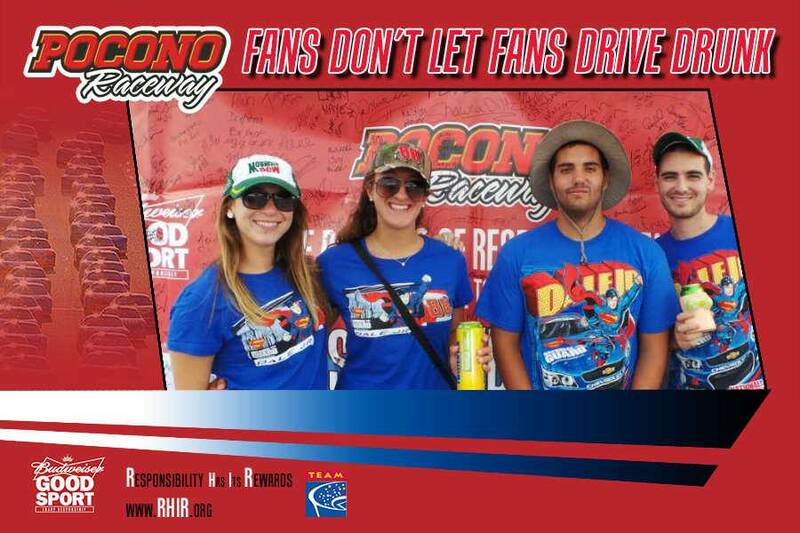 123 fans made the pledge to be a Good Sport – the designated driver for their group. Program participation nearly doubled from the June race. All of the designated drivers received a free souvenir photo, instant prizes and a chance to be selected as the Designated Driver for the race. One randomly selected, responsible fan will win the Responsibility Has Its Rewards sweepstakes. The grand prize includes two tickets and two VIP experiences to the next NASCAR Sprint Cup Series™ race at Pocono Raceway. 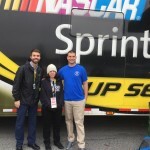 The Designated Driver for the Race from the June 8, 2014 NASCAR Sprint Cup Series™ race at Pocono Raceway, Liz Whitman, received her Responsibility Has Its Rewards sweepstakes price on Sunday – two tickets and a VIP behind-the-scenes experience before the race on Sunday. 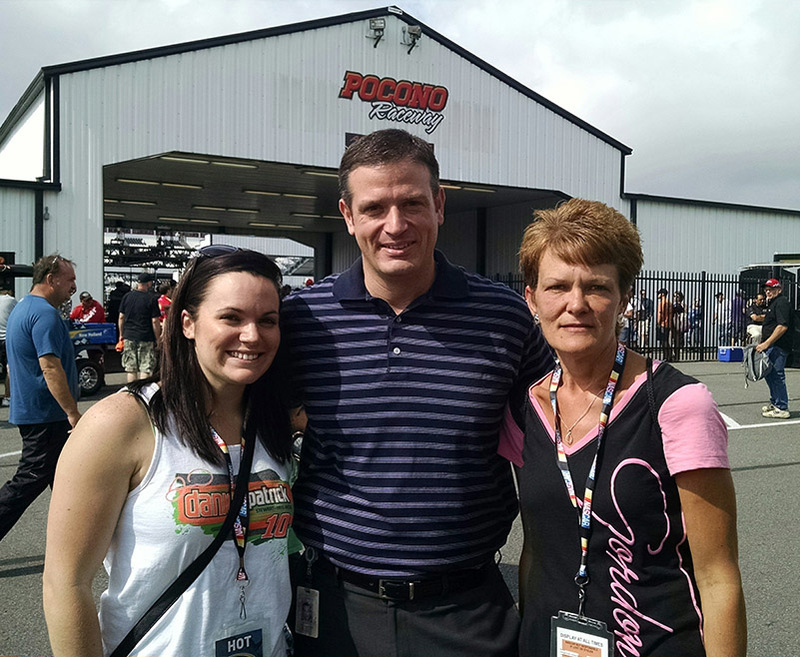 Pocono Raceway, also known as “The Tricky Triangle,” is family-owned and situated in the beautiful Pocono Mountains of Pennsylvania. 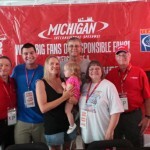 In business for over 50 years, the Raceway hosts multiple, national motorsports events including two NASCAR Sprint Cup Series, one Verizon IndyCar Series, one NASCAR Camping World Truck Series, two ARCA Racing Series presented by Menards and one Indy Lights Series presented by Cooper Tires events each year. The Raceway has added multiple running series events to their annual schedule including the Tough Mudder and the Warrior Dash. Pocono Raceway is the world’s largest solar-powered sports facility with a 25-acre, three-megawatt solar farm providing the energy needs of the Raceway, as well as, adding electricity to the local power grid. 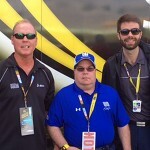 For more information, please visit www.PoconoRaceway.com. For more information, go to TEAMCoalition.org, FansDontLetFansDriveDrunk.org or ResponsibilityHasItsRewards.org.